It’s a good thing that I am not on a diet, that I am not counting calories, that I don’t have to start my sugar-free day-counting over if I eat sugar. Since I am not counting days or ‘quitting’ anything, it’s not that big a deal that when we went camping over my birthday weekend that we bought junk food and then ate it three days straight. 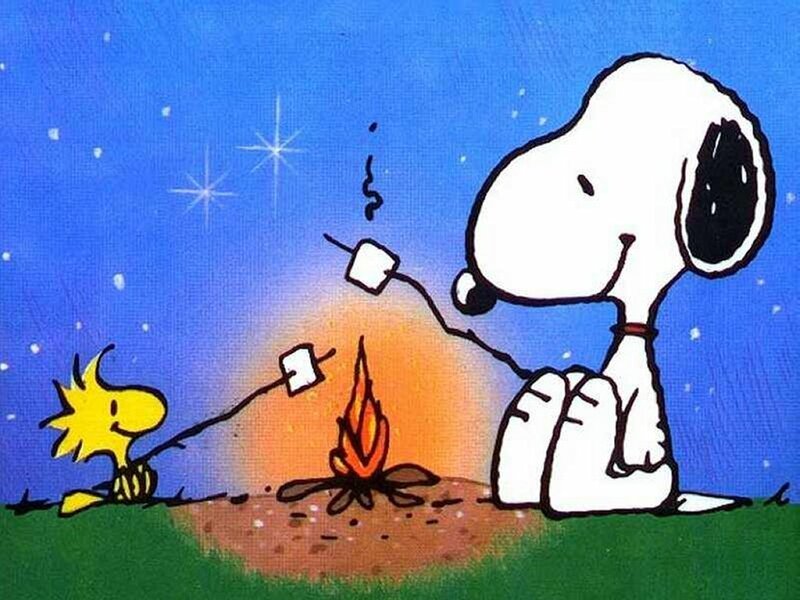 On the roster for camping was the gotta-have it ‘Smores, with marshmallows, chocolate and graham crackers, potato chips, Doritos, near-beer (no real alcohol, only simulated alcohol), cookies, and brownies. Also, we got some high-dollar ginger beer and other sugar sweetened soft drinks. Add to that the half a bag of cherries that I ate…MMMM. Nice thing is we don’t make a habit of shopping that way, and once all the crap was gone, it was gone. Now that we are back home, we are back into our good habits again. We are no worse for the wear, and because when you are camping you burn more energy than when you are at home (at least in my house) then we didn’t even splurge that much on the calorie department. It was a wonderful weekend, and I don’t regret any of the food choices we made. Since I don’t weigh myself every week I have no real idea whether or not it changed me in that way. That being said, eating junk when I am camping is a habit. It’s a bad habit. It’s going to be a hard habit to break, because we don’t get that many chances per year to break it. What are the alternatives to junk snacking when you are staying in a tent, and the ‘refrigerator’ space is limited to a large Coleman cooler? Does it even matter how you eat for two or three days a few times per year? Why is it that it’s so hard to come up with great snacks that you can carry in a grocery sack? This entry was posted in Health, Living and tagged breaking habits, camping, junk food, snacking. Bookmark the permalink.